(Natural News) Hemp is one of the most versatile crops on the planet. From health foods to paper to clothing and everything in between, hemp has thousands upon thousands of uses. 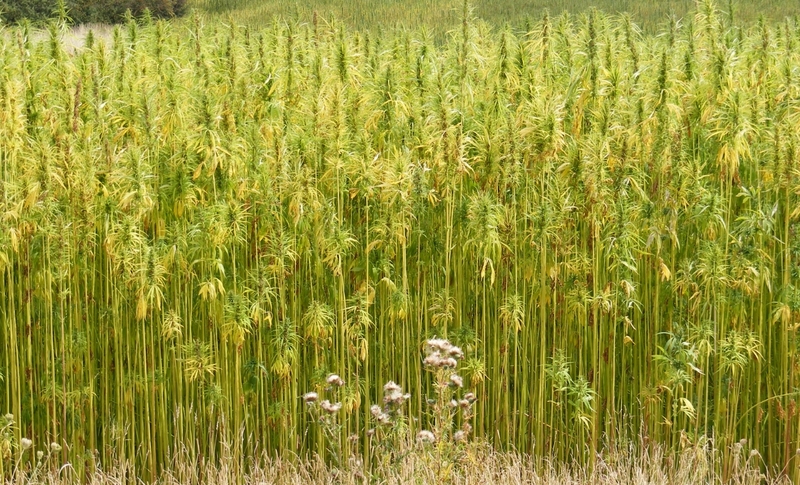 But what could likely end up being hemp’s most valuable tool is its ability to work as a biofuel. Considering how dangerously quickly the planet is running out of its natural resources, it’s incredibly important that we establish a new method of renewable energy production before we completely run out of fossil fuels. Knowledge of Hemp’s ability to potentially solve this issue dates back to the 1930s, when Henry Ford developed a car that ran entirely on 100% hemp ethanol. Of course, plans to release the vehicle were halted after cannabis was outlawed in 1937, but the technology is still there. This is made even more frustrating when you acknowledge the fact that the prohibition of cannabis is based entirely on a lie that helped the rich line their pockets. Those who are in the know are well aware that there’s nothing harmful about cannabis — yet it still remains outlawed to this day. If cars can run off of hemp, then what’s to say that every power source can’t? This is something that scientists and inventors should definitely be looking into. If all of these people are truly trying to make the world a better, more efficient and longer lasting place, then finding an alternative biofuel seems like a logical step to take. Hemp fits the bill. In this regard, cannabis — a plant that has been demonized by the corrupt federal government for decades — could end up saving the world in the long run. Should the betterment of the planet eventually be deemed more important than the bank accounts of the social elite, it’s very possible that hemp ethanol could become our saving grace.